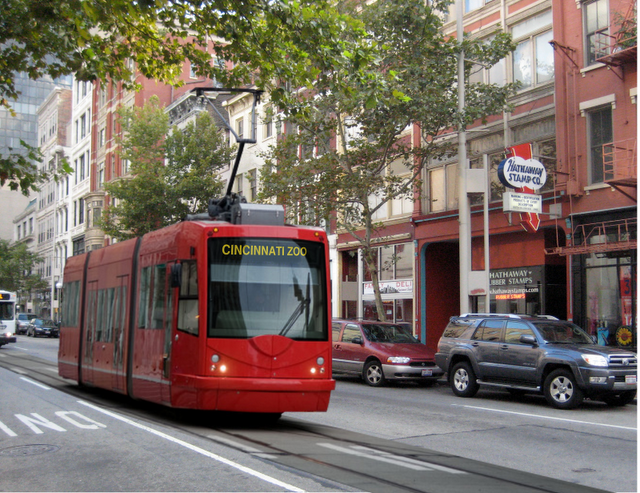 Cincinnati’s modern streetcar project has won a $25 million federal grant through the Urban Circulator Systems program. The grant was announced by Transportation Secretary Ray LaHood and Federal Transit Administrator Peter Rogoff as they awarded $293 million in federal funding for 53 transit projects nationwide. The $24,990,000 amount awarded to Cincinnati virtually matches the city’s full $25 million request, and the $25 million maximum that could be awarded to any one project through this program. The additional money brings the total project funding to $114.5 million out of the total $128 million needed. 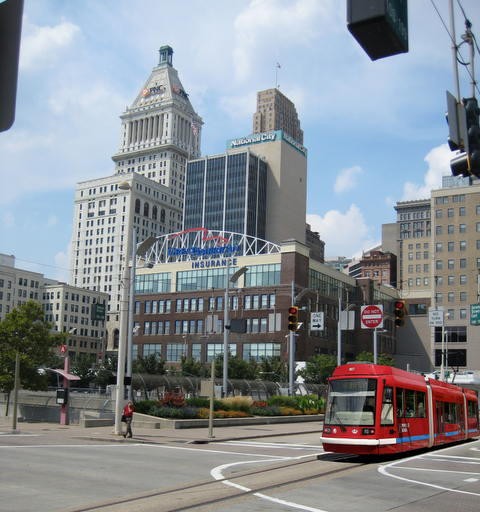 Project officials and city leaders believe that enough money is now in place to begin initial utility relocation and construction work in fall 2010, with a potential opening of the modern streetcar system in spring 2013. St. Louis, Charlotte, Cincinnati, Chicago, Dallas and Ft. Worth were the six successful Urban Circulator proposals out of more than 65 applications totaling more than $1 billion in requests. Urban Circulator applications in Atlanta, Washington D.C., and Seattle were left out, and the 47 successful bus projects included in the funding were among 281 applications totaling over $2 billion in requests.